The final results from an 18 month weaner trial are now available. The South East Local Land Services ran the trial on “Hillcrest”, Gunning. The report presents an interesting picture, tracking weaner weights from 6 months (Jan 2016) through to pregnancy testing in May 2017. 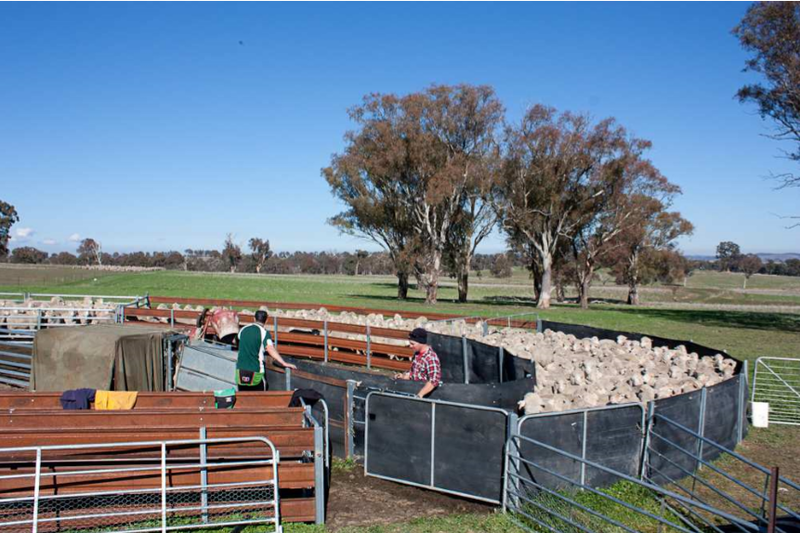 The report highlights some relevant information for merino sheep producers based on the recent scanning results and the impact of live weights. Click here to access the Gunning Weaner Project Final Report. 2016 Spring Seasonal Forecasting Report – Out Now! 2017 Autumn Seasonal Forecast Report – now available!